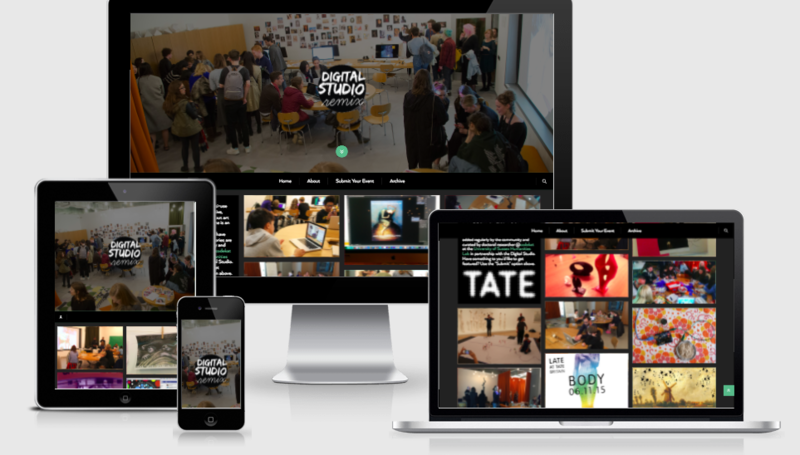 As part of a research residency at the Tate Britain’s Taylor Digital Studio, I collaborated with studio managers in 2016 to create an unofficial web interface that could serve as a public archive of key community events and workshops that had happened in the Studio since its opening in 2012. Built through a series of Tumblr hacks, the website allows users to upload their own events as blog entries, which can then be moderated by site managers. 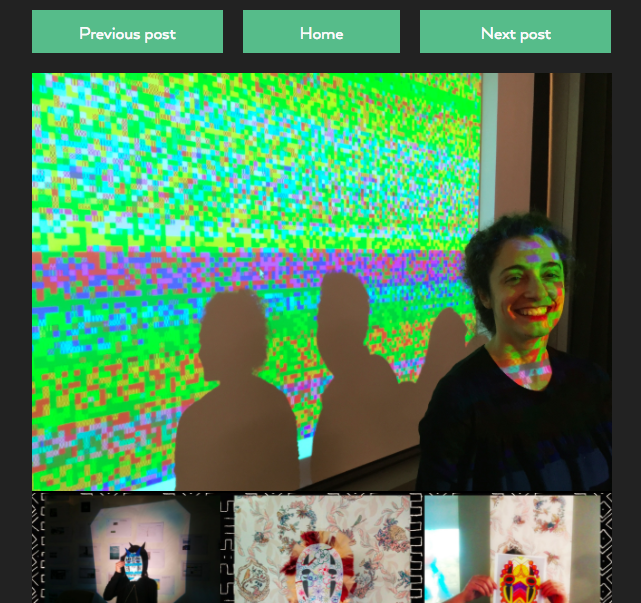 The process of drawing together archival data about the events and experiences from across the Studio also gave me important inputs for my doctoral research on sites for digital making and learning in cultural institutions.